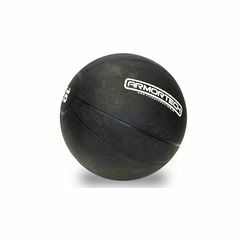 You can get this item for $104.75 per fortnight over 4 installments. 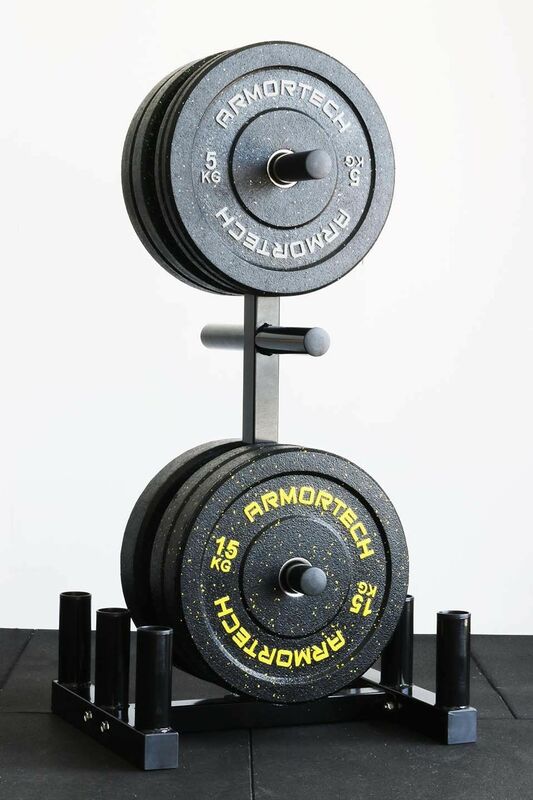 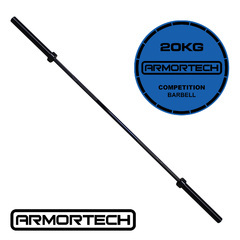 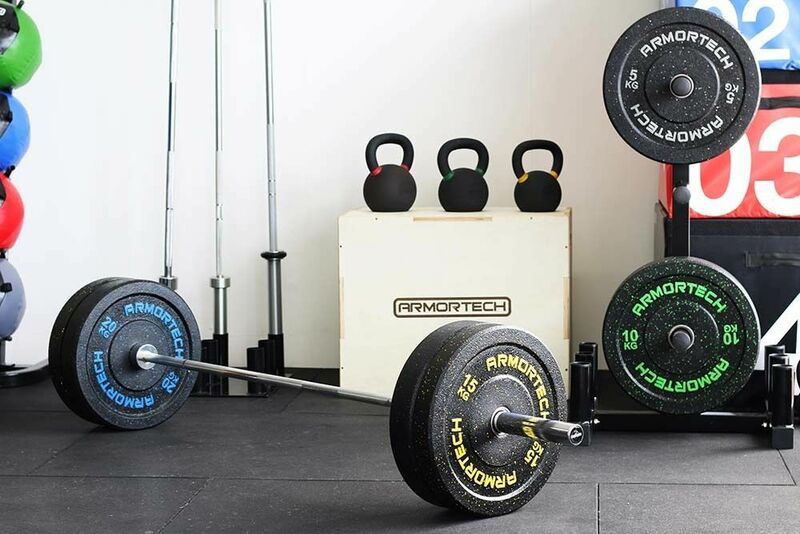 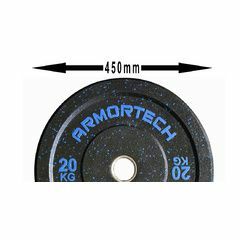 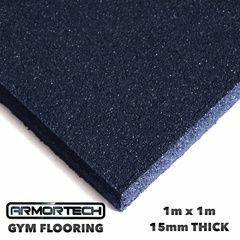 Our Armortech V2 Crumb Bumper Plates are a classic product that have been designed to be used with ease in the fitness industry. 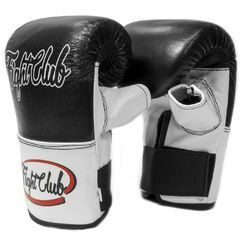 Most notably they have been used within multiple competitions and fitness shows with circulating success. 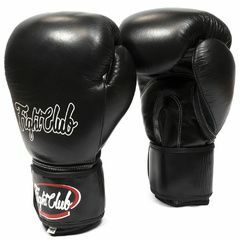 Our fitness stars just can‰Ûªt get enough, and we know you won‰Ûªt be able too either. 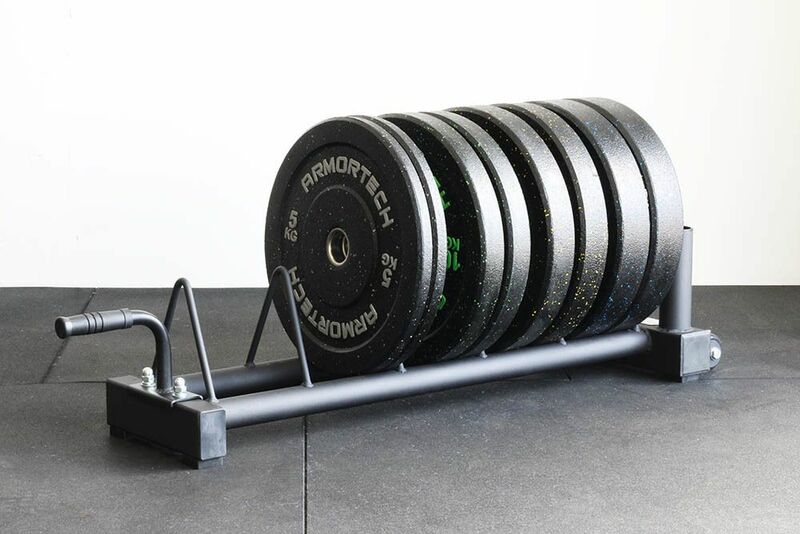 Created with functionality and ease of use in mind, our bumper plates will work for anyone at any fitness level, anywhere! 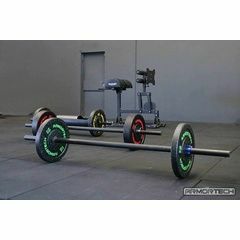 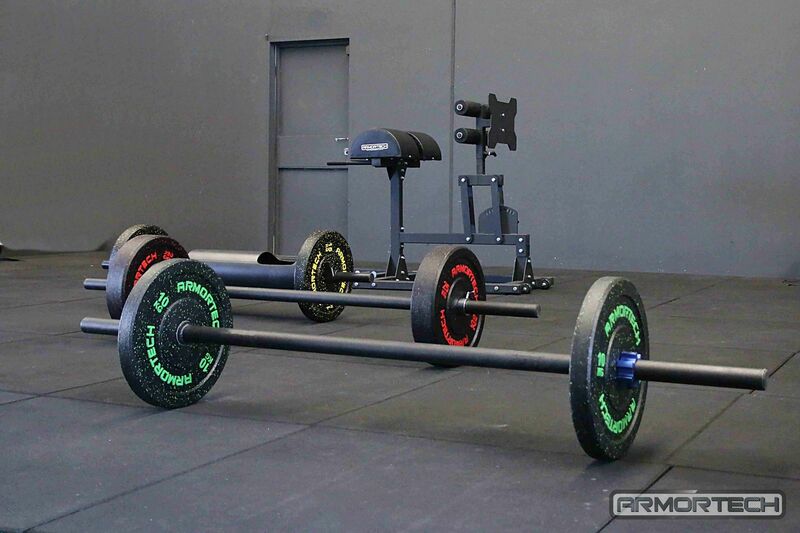 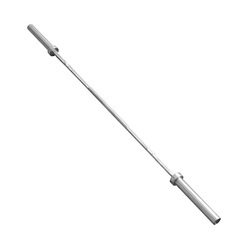 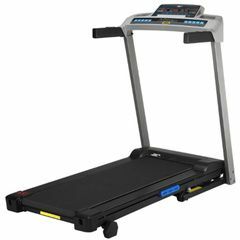 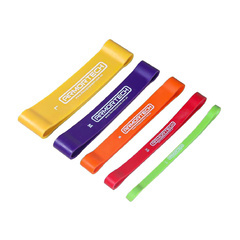 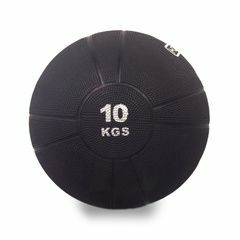 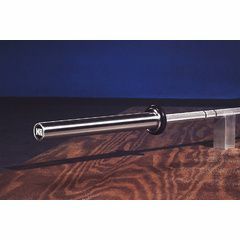 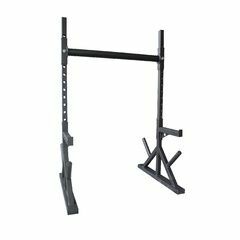 They can compliment any large scale gym, home gym, hobbyist or student fitness instructors alike. 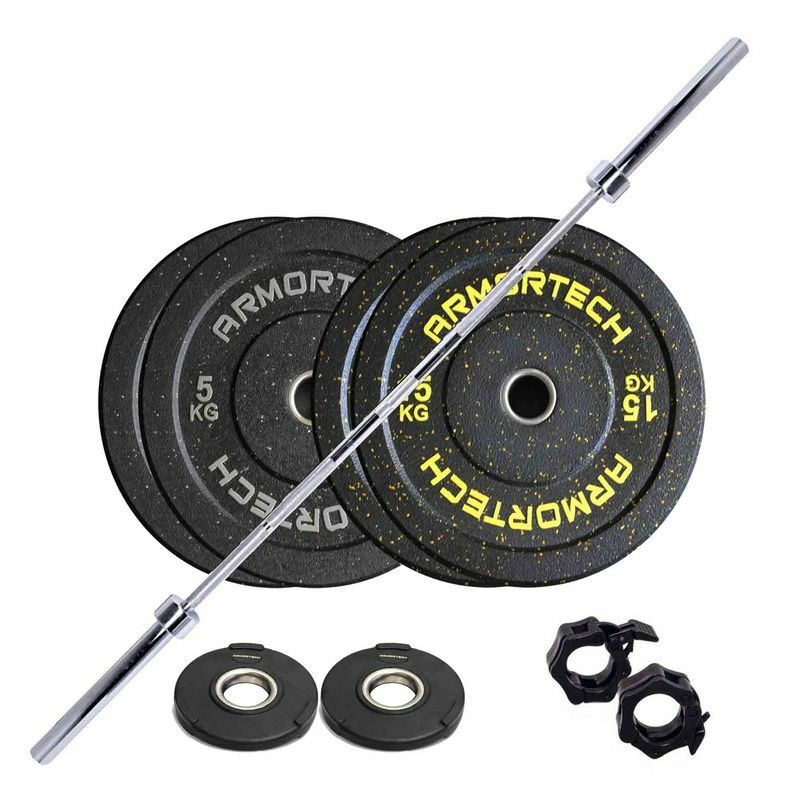 Unlike some weight plates, covered in Micronized Rubber Powder (MRP), Virgin Rubber is not made from processed end-of-life tire material and scrap rubber material. 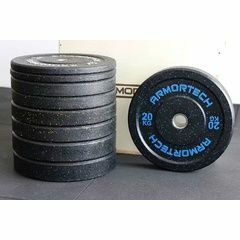 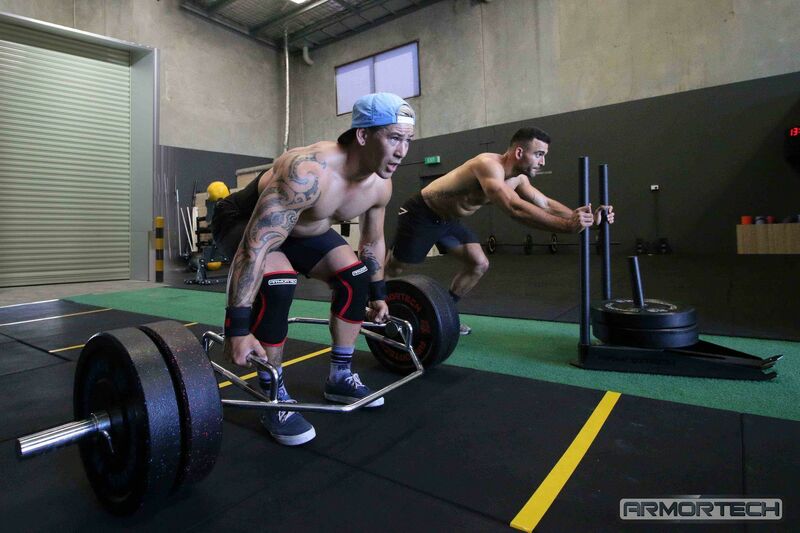 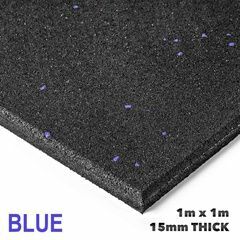 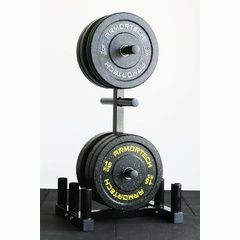 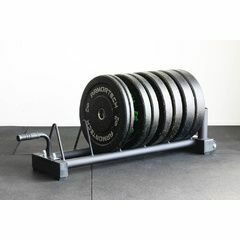 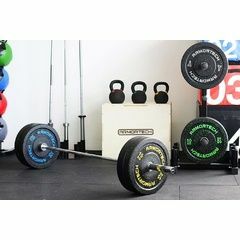 Virgin Rubber provides a more whole and tough covering for your weight plates. 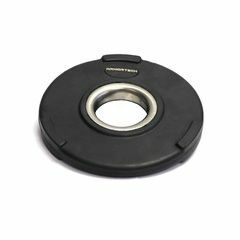 Virgin Rubber doesn't have to undergo the same chemical treatment that gives basic rubber its unpleasant smell. 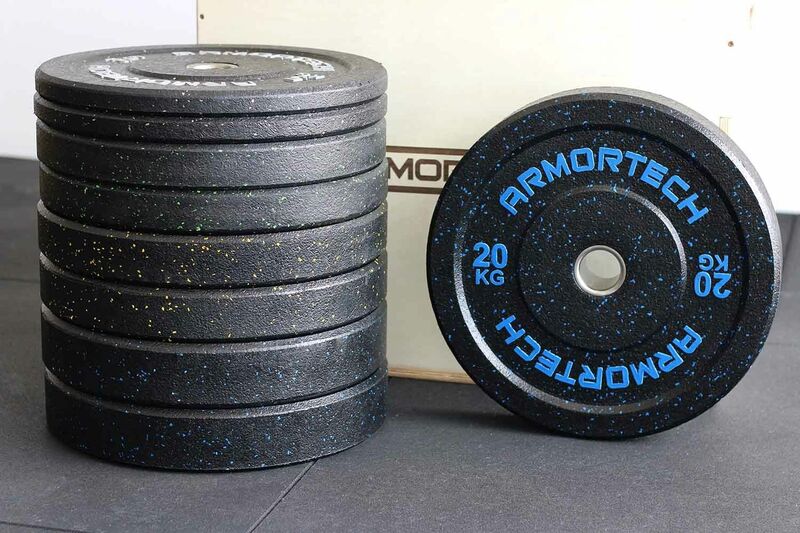 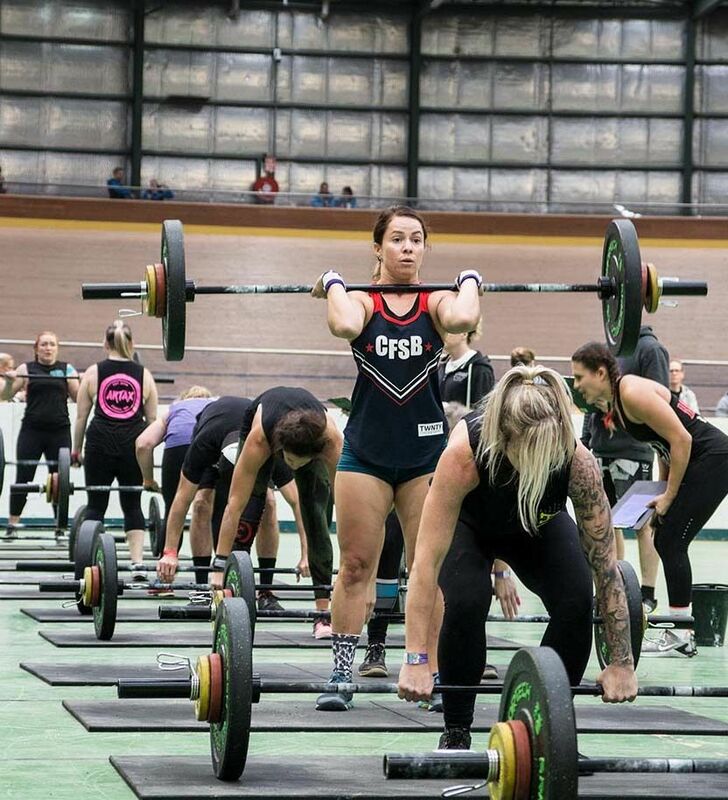 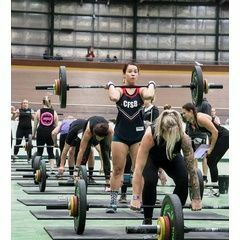 The odours that are associated with regular rubber are effectively eliminated, meaning working out in your gym won't irritate your sense of smell or give you a headache. 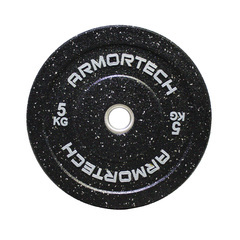 Why are they so popular and how will they benefit your fitness regime? 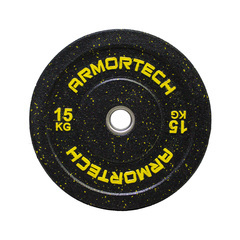 Created from virgin rubber, so less chemicals in processing! 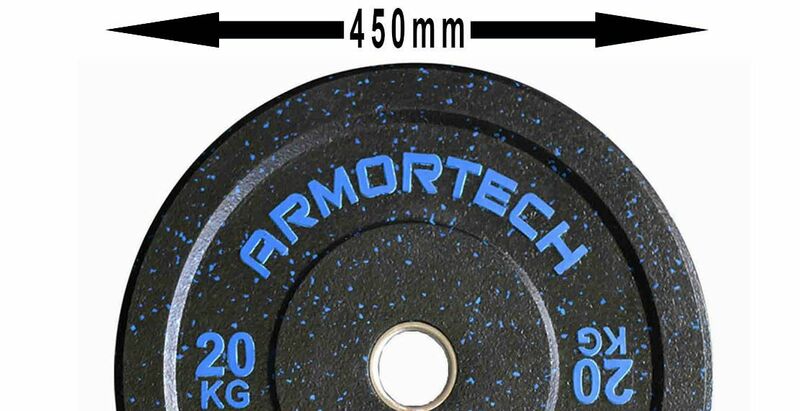 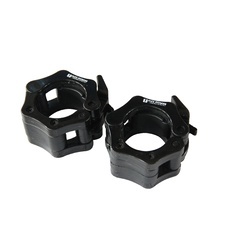 With a tighter weight tolerance these plates are accurate within 1% of stated weight.